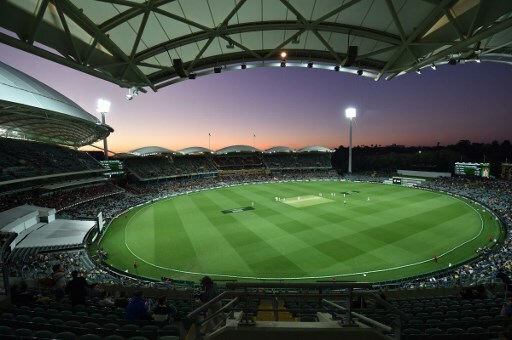 Australia have been forced to scrap a day-night Test and will hold the game in normal hours instead after India refused to play, cricket officials said Tuesday. “Yes, it’s pretty clear that we are not playing a day-night Test in Australia, no doubt about it,” BCCI administrator Vinod Rai told AFP earlier this month. The Australians have played four day-night Tests since 2015, three of them in Adelaide, winning all of them. India have not yet played a pink-ball Test and would be reluctant to give the hosts any advantage as they seek a first Test series win in Australia. “I think everyone in world cricket knows that, to be frank, I think (India) want to come out here and beat us,” Sutherland told Australia’s SEN Radio in early May. “We are committed to hosting at least one day-night Test each home summer as part of our continued focus to grow Test cricket,” he said.